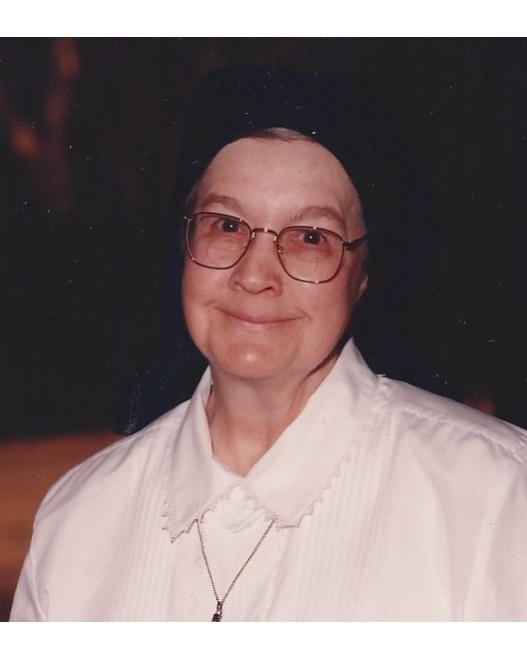 Sister Mary Margaret graduated from Ursuline Academy of New Orleans, LA, attended Ursuline College, and entered the Ursuline Sisters in July of 1942, making her vows in January of 1945. She earned a Bachelor of Arts Degree at the College of New Rochelle in New York, and Master’s Degrees at St. Mary’s School of Theology, Notre Dame, Indiana, and Loyola University in New Orleans. Burial will be in the Ursuline Sisters’ mausoleum on the campus of Ursuline Academy. A reception will follow the burial.